Rita Townsend writes from Feltham in Middlesex to share information about some of her ancestors who lived in Dry Drayton. She would be delighted to hear from others related in any way to the families shown here. Contact Rita via webmaster@drydrayton.net. Around 1850 James Blackmore and his daughter Anne moved by rail and with their livestock from Crediton, Devonshire, to Church Farm Dry Drayton. 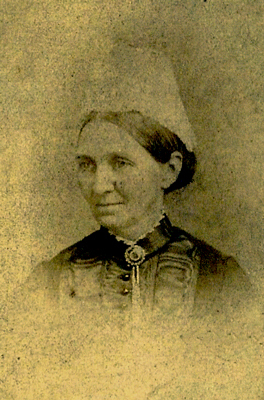 In 1857 Anne married James Robert Webster, son of James Webster of the Queen's Head, Fowlmere, who was described in the 1851 census as "innkeeper, butcher and farmer" A few years after the marriage Anne and James Robert Webster returned to Church Farm where they farmed until the death of James on 16/2/1885, when Anne sold the farm and moved to Alma Cottage in Great Chesterford. They had eight children. When James Blackmore bought Church Farm he had been married twice and Anne had a half sister and two half brothers, James and Charles, who may have moved to the farm with them. 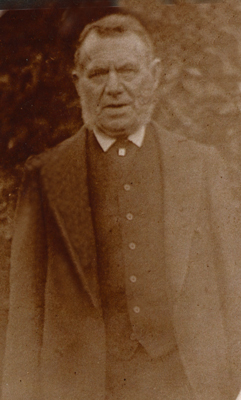 Thomas Metcalfe (1833-1915) was the village blacksmith in Dry Drayton. 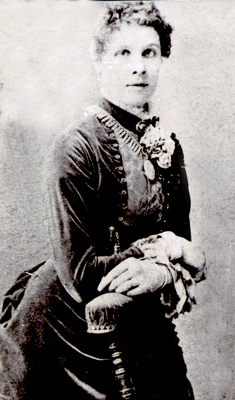 He married Mary Bell of Dry Drayton (1830-1903). 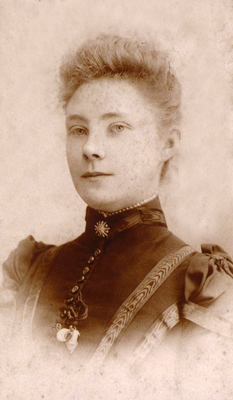 Their daughter Zillah (1863-1916) was married on 28/4/1885 to William Robert Webster (1861-1942) who was the second son of Anne and James Robert (above). The first son of Anne and James died of fever on the North West Frontier in India in 1888. 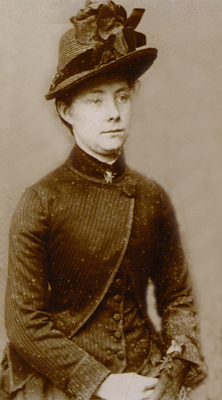 William and Zillah Webster moved from the area c.1892 to London where he became a driver of horse drawn trams. This move was due to the fact that he had gambled away his half built house and his business on Newmarket Racecourse. He also spent a considerable amount of time in the Five Bells at Madingley. They had eight children, but only the eldest, Alice, was born in Cambridgeshire. Zillah had a hard life in reduced circumstances. 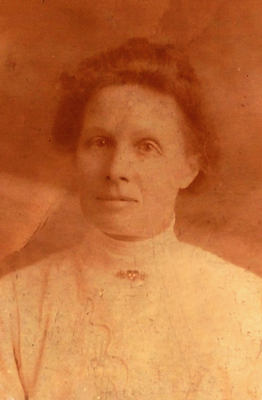 Here are photographs of four of the children of James and Anne Webster. 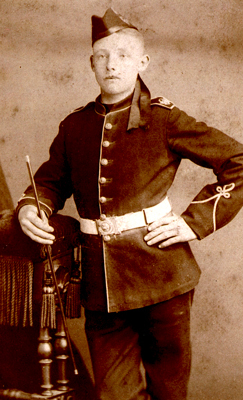 Edmund is photographed aged 16 in 1876 when he joined the Royal Artillery, The three sisters, Elizabeth Emma, Alice Jane and Florence Anne all lived at Church Farm Dry Drayton until 1885. The Webster family can be traced back to 1617 and the Metcalfe family to 1777. 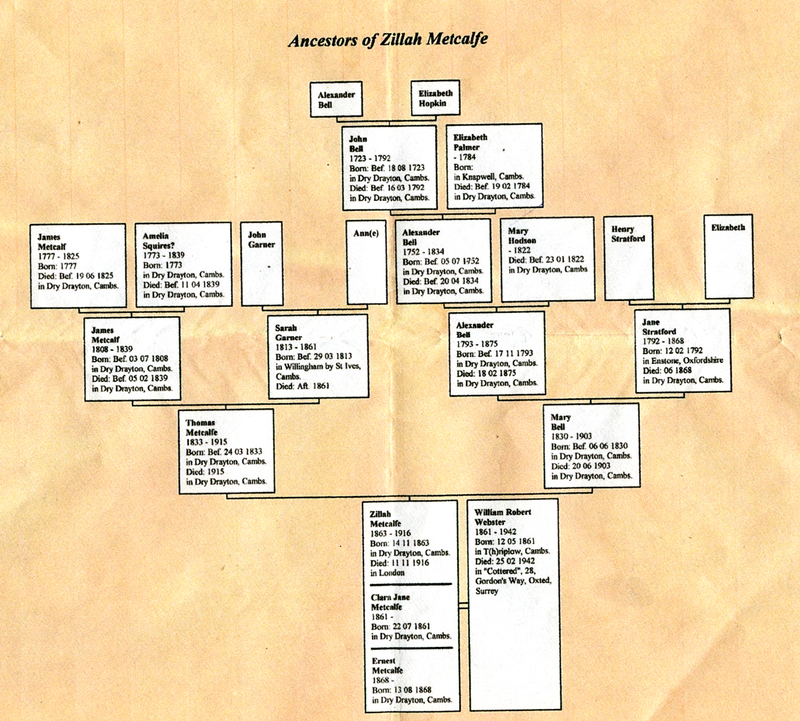 This link will take you to a family tree for Zillah Metcalfe. 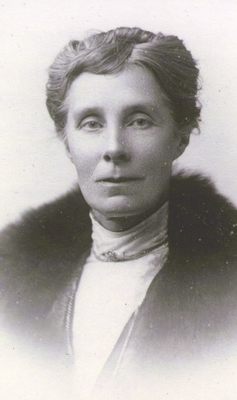 Rita Townsend is the great great granddaughter of James Blackmore and the great granddaughter of Thomas and Mary Metcalfe.